Delaware Mobile Homes Pot Nets Bayside is the largest of all the Pot Nets communities. 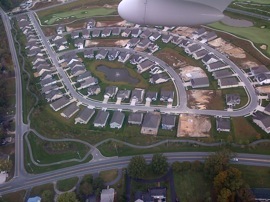 This community boasts over 1200 mobile homes. Some of these mobile homes are on the marina which is perfect for the avid boater. Pot-Nets Bayside is one of six, beautiful communities within Pot-Nets Community. There are 1590 homes on this 620 acre community, located on the waterfront so you always have a beautiful view of Long Neck, Delaware. 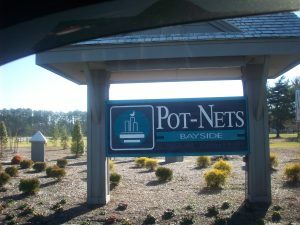 Pot-Nets Bayside is actually the largest out of all six communities and has many activities for the whole family daily. There is something for everyone here in Pot-Nets Bayside including a marina, a swimming pool that is Olympic sized, a baseball field, tennis courts, children’s playground, nature trail, boat launch area, bait shop that is open seasonally, and plenty of bars and restaurants to enjoy lunch or dinner with the family or a night out with friends. You are only minutes away from shopping malls and grocery stores also, making this community a desirable, accessible area to live in. Pot-Nets Bayside is the most original and the premiere home community within the Pot-Nets community, and is one of the favorites among the East Coast. This community is affordable, yet classy, starting as low as $5000 and up! These homes are wooded, and also waterfront, giving you a relaxing and peaceful feeling on each side. Not to mention, you always have a nice view no matter what area of the house you’re in. There is so much to do and involve yourself in when living here in the Pot-Nets Community. Even though Bayside is a separate community, you are still able to participate in many different activities and programs involved in each community. There are numerous playgrounds, 22 marinas, boat docks and much more that you can visit and have fun daily. Pot-Nets Bayside is great for all ages and very affordable, as stated before, there are some homes starting in the $5000 range, and they are just as beautiful as any other. These homes were custom built, and they are sold at half price. 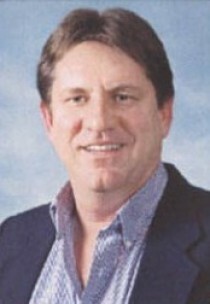 This community provides community watch as well, so that all neighbors are looking out for one another at all times, making this a very tight knit group of residents. The possibilities are endless here in Pot-Nets, and your children will thank you for raising them in such a beautiful, friendly community. This is a living area that has premiered as one of the better communities within the Pot-Nets community. All of the homes are diverse, and original, making Pot-Nets Bayside such a versatile, great place to live for the whole family.